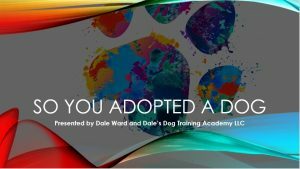 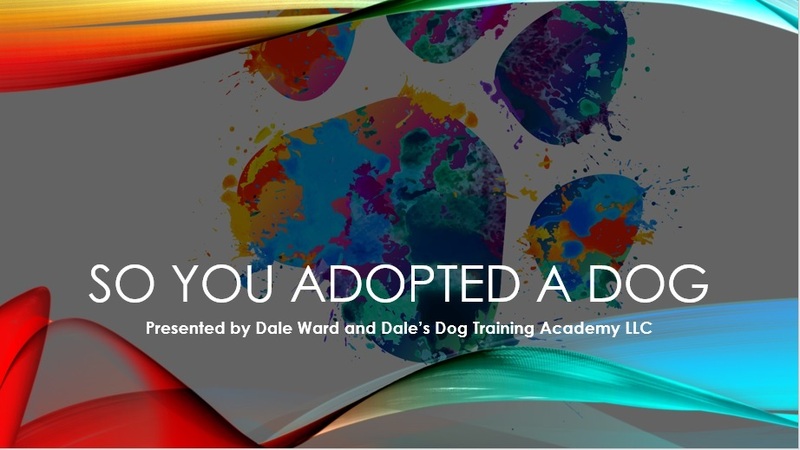 Dale Ward is available to present at your organizations’ meetings, conferences and functions on a variety of dog related topics. 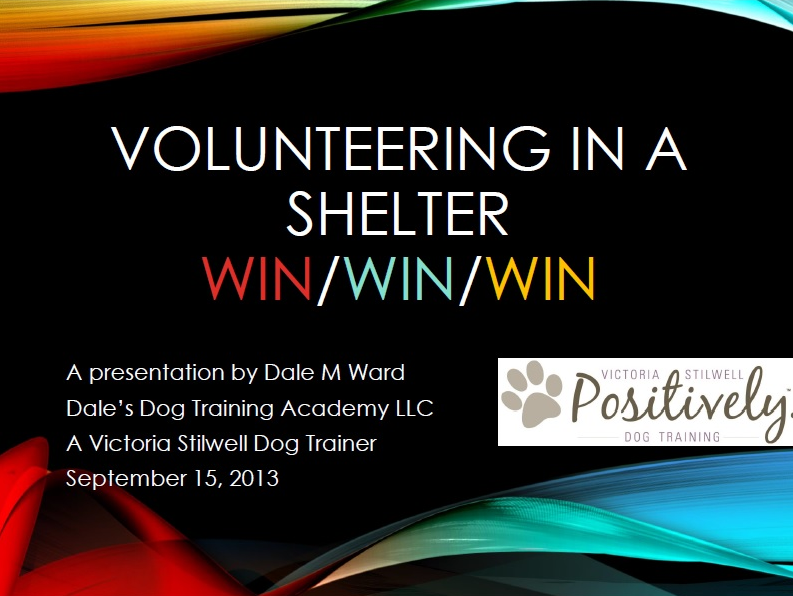 Prices and dates are negotiable. 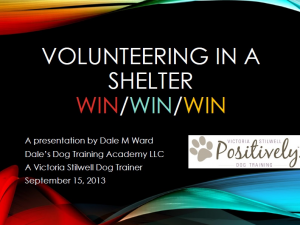 Please contact Dale at 757 389-5359 to discuss your needs.